Making her debut with the popular franchise Student Of The Year, Ananya Pandey has already garnered ample curiousity. And that has only increased with the many glimpses that we have been receiving from the sets of the film. However, recent piece of news from the Student Of The Year 2 has left us in shock! 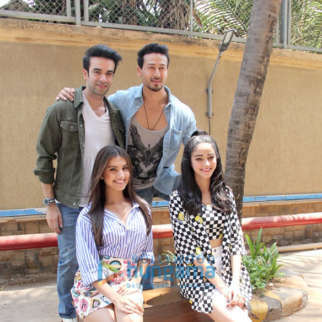 Ananya Panday faced an accident on the sets of the film but fortunately narrowly escaped. The debutant actress was supposed to drive a car for one of the scenes in the film. However, it turned out to be a nightmare for her. Even though Ananya is reportedly a good driver, due to a technical glitch in the car she couldn’t operate the breaks properly. The car ended up being crashed against a tree. However, fortunately, the actress escaped the accident without a single scratch, claim sources in reports. Furthermore, the sources in reports also revealed that all necessary precautions were taken whilst shooting for the scene. 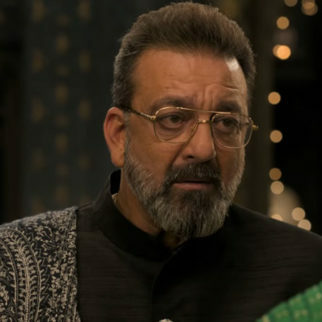 Having safety gears really helped Ananya Panday to escape the car crash unharmed. 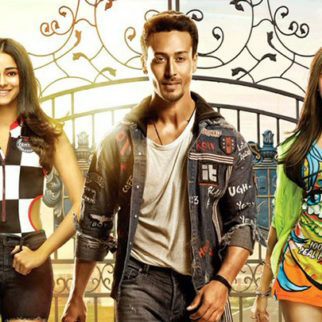 Speaking on Student Of The Year 2, the film features Tiger Shroff as the leading man. 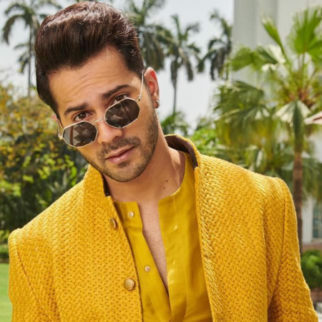 Directed by Punit Malhotra, it also stars Tara Sutaria as the second leading lady in the film. Set against the college campus, the film will be a teenage love story of sorts but this time it will also have elements of action. The latter, is said to have added later, owing to the immense fan following of Tiger’s action sequences. The film promises to be bigger and better than its prequel. 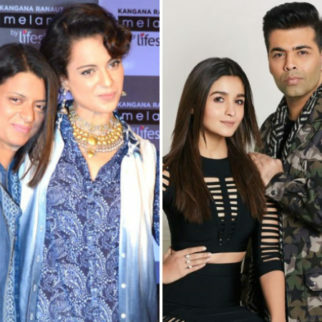 While Karan Johar will be mentoring Ananya Panday and Tara Sutaria by producing this launch vehicle for them, the first instalment of SOTY was directed by him. 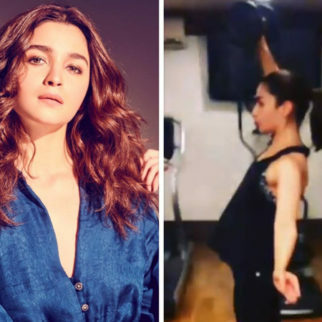 It marked the debut of Gen Y stars Alia Bhatt, Varun Dhawan and Sidharth Malhotra.